Are you new to the Fedora community? Not sure where to start? Learn how to make the first steps in the Fedora community by earning these Fedora Badges. Fedora Badges are a fun way to earn virtual badges for doing helpful things in the Fedora community. 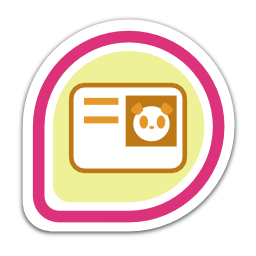 There are hundreds of badges to earn for different types of activities. Some badges are for technical tasks while others are for non-technical tasks. To learn more about Fedora Badges, read the website for more info. This page suggests the best Fedora Badges to earn when you are getting started. You may be able to earn other badges too! But if you aren’t sure where to start, begin with these ones. Involvement is awarded when you sign the Fedora Project Contributor Agreement (FPCA). To sign the FPCA, do this from the Fedora Account System (FAS). This badge is not awarded immediately. You should receive it in a few days of updating your time zone. 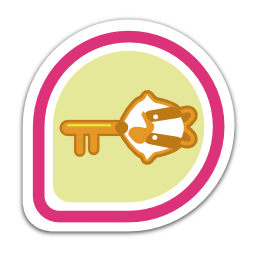 The badge is awarded once per week, so you may not get the badge immediately. If it is longer than seven days, ask for help in #fedora-admin on IRC. 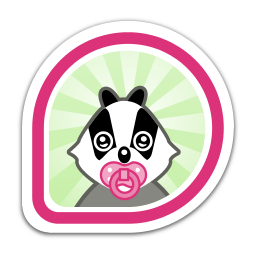 Baby Badger is awarded when you log into the Fedora Badges website for the first time. To log into the Fedora Badges site, you need to register in the Fedora Account System (FAS). 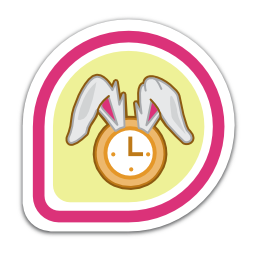 After you have an account, log in to the Badges application to earn this badge. The badges listed here are also good badges to earn. They aren’t explained yet, but they will be soon. If you want to help with this, come say hello in #fedora-commops on Freenode’s IRC network.